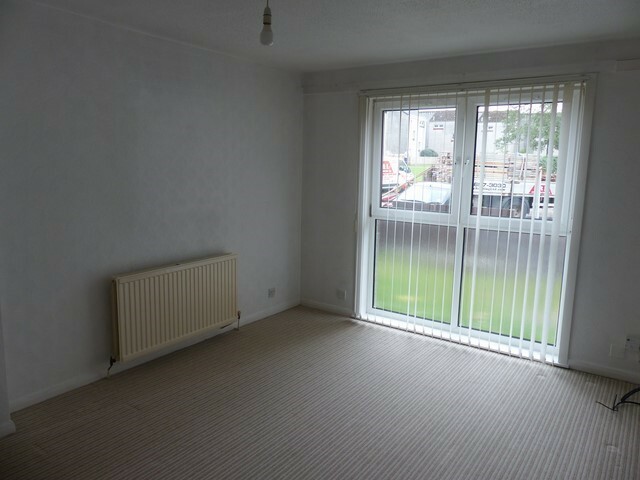 Bright and spacious one bed unfurnished main door apartment in the very central location of Dedridge, Livingston. 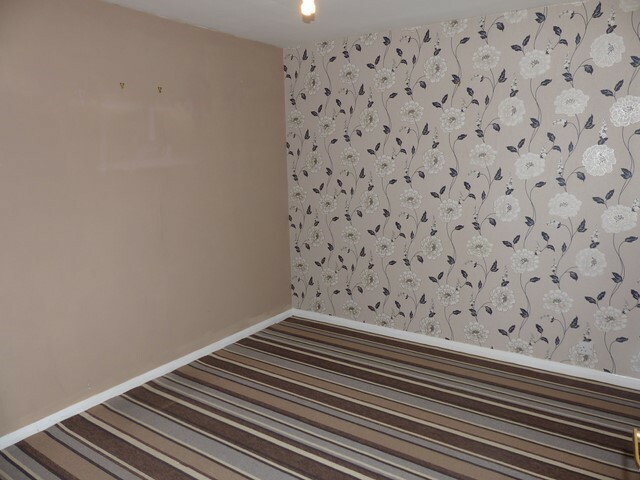 The property comprises of hallway giving access to all areas of the property, right lounge with large window overlooking the private front garden. 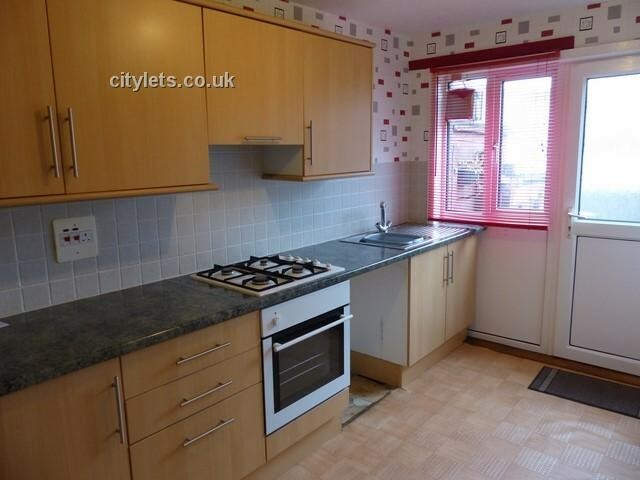 The kitchen is well fitted with wall & base units and a door giving access to the private garden & communal car park. 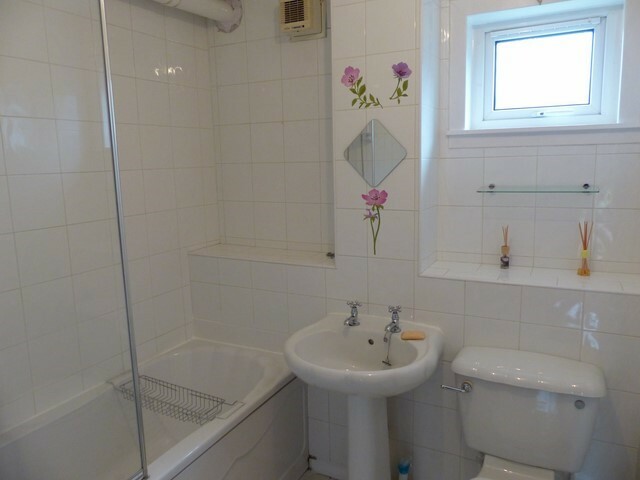 The bathroom is fully tiled and benefits from an electric shower and the double bedroom is quietly situated to the rear of the property. 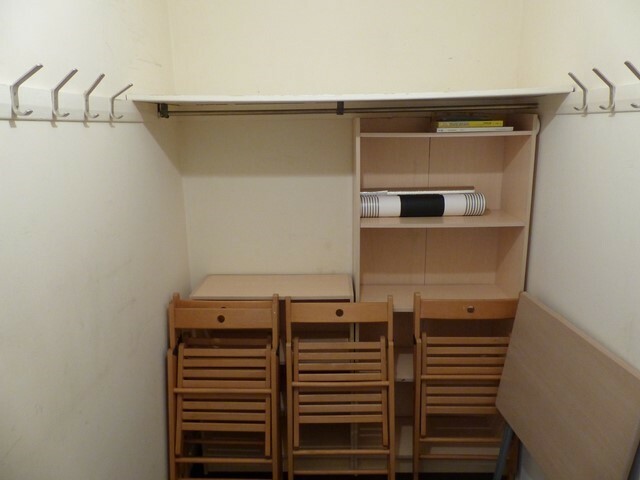 There is ample storage available including a large walk in cupboard. 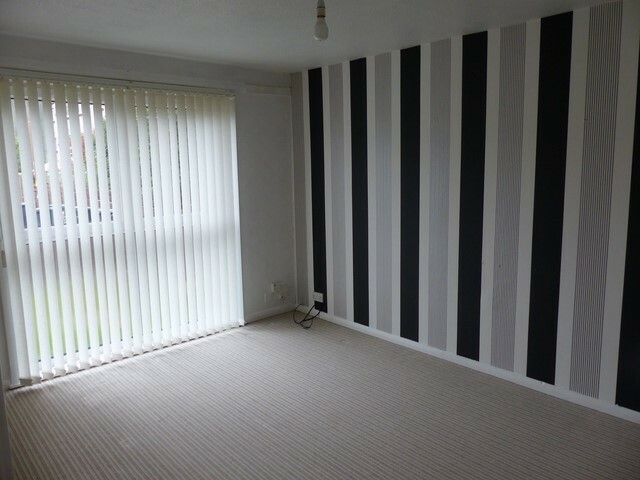 The property is a short walking distance to Livingston Shopping Centre which provides all retail and leisure requirements.